If it’s even possible, this third book is even darker and more grim than the first two. It is also more of an action/suspense story than the previous books. Ghost has been a slightly terrifying enigma through Church and Tobias’ books and he spends most of his own story running from corrupt cops and the sadistic matriarch of an organised crime family. 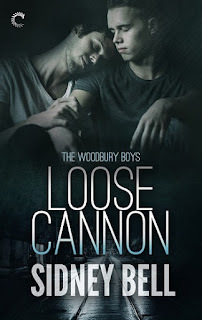 Ghost’s memories of the Woodbury institution will be familiar to readers, but Ghost’s life has been even bleaker than the other boys. Ghost’s very unlikely partner through this story is Duncan Rook, a disgraced and incorruptible cop. In many ways, Rook is a complete foil for Ghost. He is huge and brutish where Ghost is beautiful and elfin. Rook is solid and steady, and Ghost actually wants to trust him. 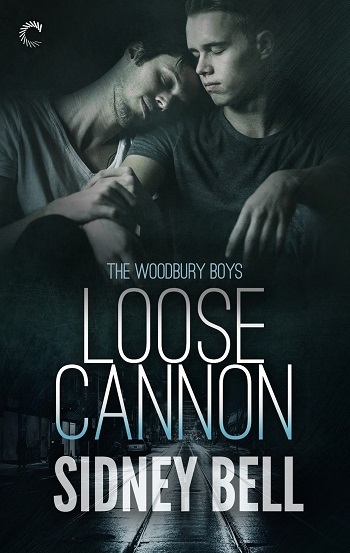 The action in this story is exciting and the book moves quickly. Later in the story, Ghost’s journey through therapy and self-discovery is slower. This is a difficult read. 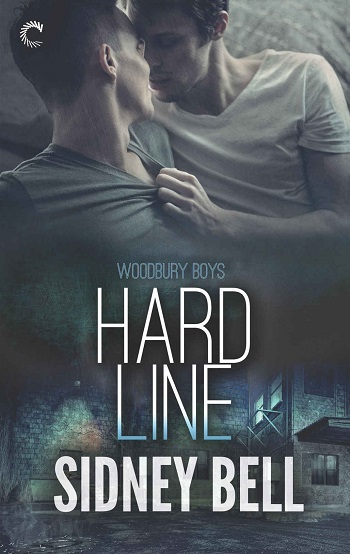 The subject matter is brutal, and some scenes will trigger many readers. I’m not sure I enjoyed the story, but I did appreciate it. The writing in this series gets stronger with every book and I loved the strong female characters who support Ghost and Rook in this book. For reviews & more info, check out our Hard Line post. 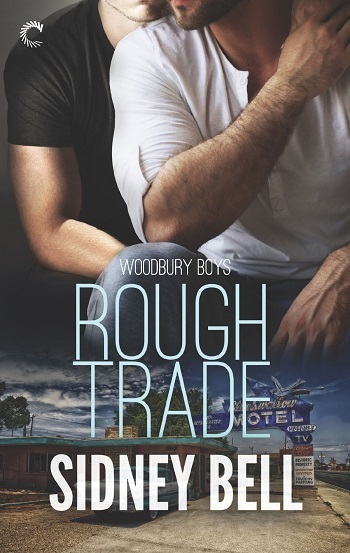 Reviewers on the Wicked Reads Review Team were provided a free copy of Rough Trade (The Woodbury Boys #3) by Sidney Bell to read and review.